The Ynling web site has a new fresh face. enjoy it. Check out the latest news from the 2015 Yngling Open World Championship in Norway in July at the event website. On the website for the 2015 Worlds in Norway you can find the Notice of Race, information on charter boats and accommodation and much more. Check it out. The Worlds in Travemunde is over and you can find the final results here. Final Results. Reports and more at the event website. The IYA is very sad to let you know that Honorary Life Member Patricia Warn has left us. She will always be remembered and missed by the Yngling community. Our deepest sympathies to Joyce Warn. SC article. 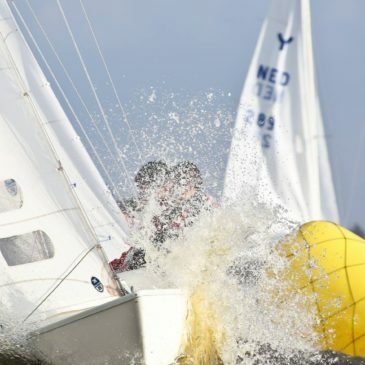 Did we tell you that IYA pays 1/2 of the European championships entree fees for youth boats? Newsflash! Feel free to share, distribute and spread the word! Some are one line long, some you will find the longer text below. 1. Lottery on a free shipping to the worlds! 3. Registration for the Europeans, Worlds and North American Championship are open! 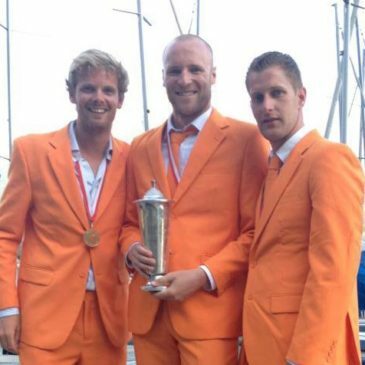 We will introduce a new trophy especially for the youth boats that will sail the Europeans. Wait and see! For registering to the Worlds: bit.ly/2FhbnOz 14 boats so far! Registrations for Worlds Sheboygan 2019 & North American Championship are now open! Enter your name and US SAILING Number below. Then click the 'Retrieve My Information' button to retrieve your contact information tied to your US SAILING number. 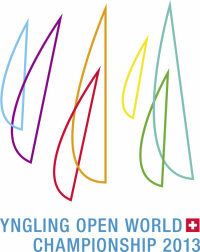 Registrations to the Yngling European Championships in Austria are now open!